What is Eucalyptus Aromatherapy Oil? Eucalyptus aromatherapy oil may be used to treat chicken pox. Cologne may contain eucalyptus aromatherapy oil. Mouthwash often contains eucalyptus aromatherapy oil. Eucalyptus aromatherapy oil is a useful elixir in holistic medicine. Inexpensive and pleasantly scented, the oil is used to treat the flu, muscle pains, and many other ailments. It is also frequently included in cologne, mouthwash, and other personal care products. In very small amounts, it can also be used in food, such as cough drops and candy. The effects of aromatherapy from eucalyptus oil are often mentally stimulating. Smelling the oil may help to increase energy, as well as combat mental and physical fatigue, by increasing brain wave activity. Aromatherapists recommend using the oil when studying, driving for long periods of time, or whenever mental alertness is needed. They also prescribe it for resolving conflicts and disagreements. Its antibacterial properties make eucalyptus aromatherapy oil a popular addition to many natural aromatherapy remedies. 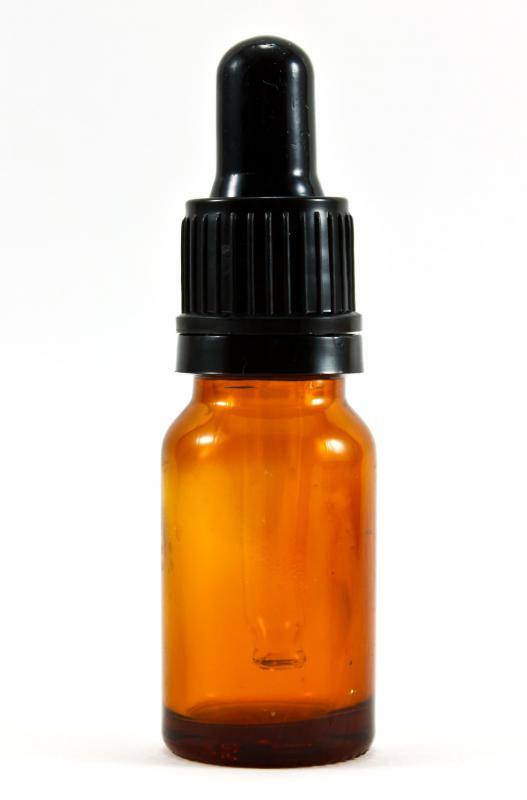 In Australia, the oil is commonly used as a household holistic aromatherapy remedy. Many people use eucalyptus oil to treat sore throat, fever, the flu, and other everyday complaints. It can be used to help clear mucus from the lungs. It should not, however, be used during an asthma attack, as it can exacerbate symptoms. Topically, eucalyptus aromatherapy oil can be applied as a liniment. It can be used to relieve multiple types of pain, such as discomfort caused by arthritis or rheumatism. Vapor rubs often contain the oil for this reason, as well as for the oil's sinus and congestion relieving properties. Many people boil the oil in water or heat it in an aromatherapy diffuser to relieve congestion from minor colds. For the same purpose, the oil may be added to the bath or a compress. Skin problems can be treated with eucalyptus aromatherapy oil. It is especially effective for oily complexions and skin eruptions. 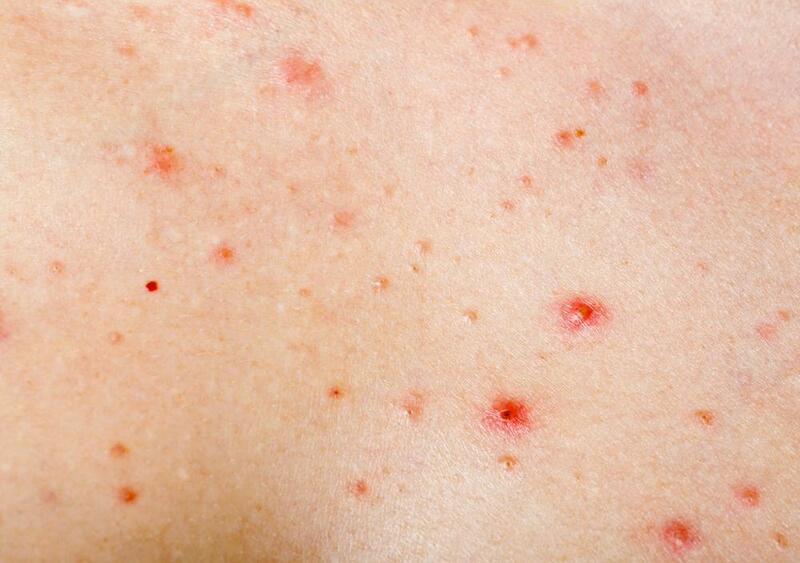 Other skin issues it can help treat include chicken pox, acne, and herpes. In personal care products, eucalyptus oil adds a popular pungent scent. 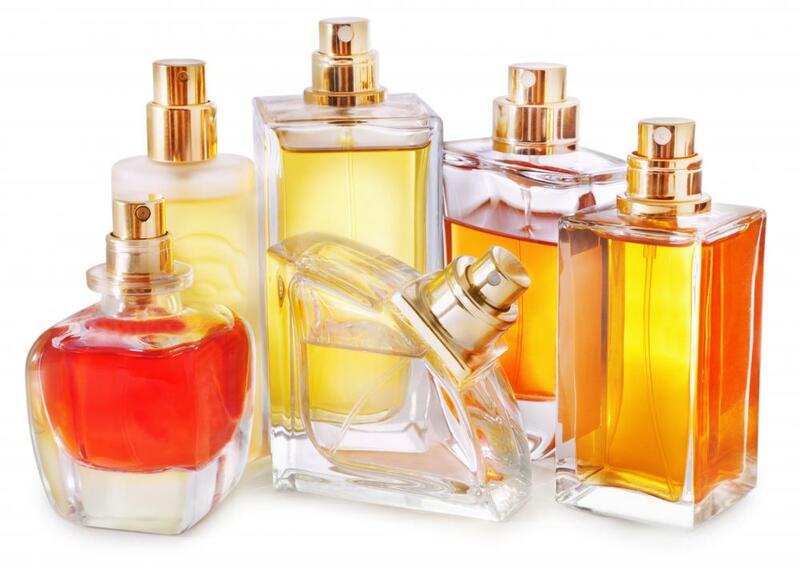 Many men's products, such as cologne, deodorant, and aftershave, utilize the slightly camphoraceous oil. Mouthwash is sometimes made with it, too. Household products, such as cleansing agents, often include the oil for its antiseptic properties. The oil is also antiviral, making it useful as a room spray. Like most essential oils, eucalyptus aromatherapy oil should not be applied directly to the skin. Instead, it should be diluted with a carrier oil or other product. Apple cider vinegar is a popular diluting agent for eucalyptus oil. When mixed with the vinegar, it also creates an effective remedy for boils, wounds, and insect bites. The oil itself can kill fleas and other parasitic insects as well. Flowering eucalyptus trees are used to produce the oil. The oil is distilled from the plant's leaves. Though native to Australia, the plants are now widely cultivated worldwide for the aromatherapy oil. What Are the Different Vapor Rub Uses? How do I Choose the Best Pure Aromatherapy Oil? How do I Choose the Best Aromatherapy Set? What are Tea Tree Aromatherapy Oils? How do I Choose the Best Aromatherapy Kits? What is Lemongrass Aromatherapy Oil?